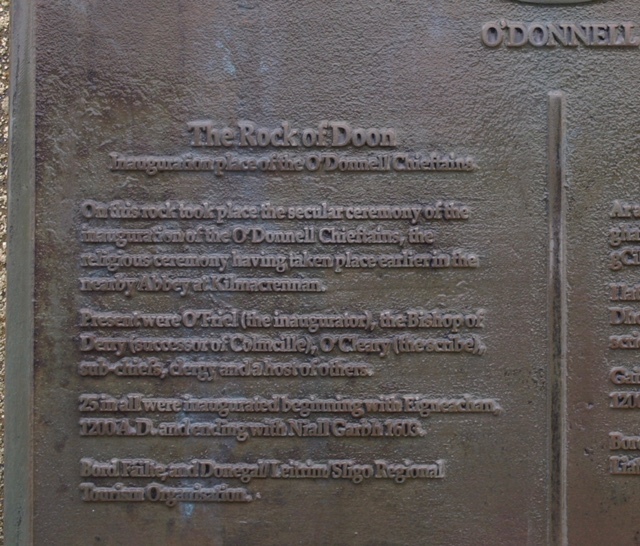 The Rock of Doon was the inauguration stone of the O’Donnell family, kings, princes and lords of Tir Conall (Clan Conall), whose eponymous ancestor was Conall Gulban. 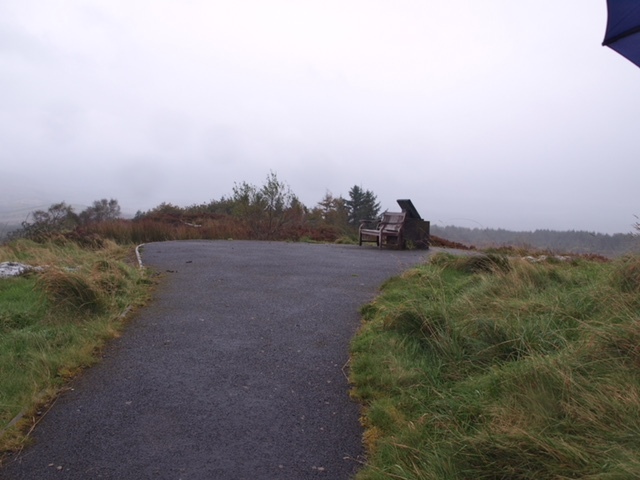 Traditionally Conall was said to be a son of Niall of the Nine Hostages and belonged to a Gaelic clan. It is now known this is not actually true. Almost certainly this story was given its classical form in the mid eighth century. Conall was really of Pretanic origin, a member of the first known people within these islands.